Samsung, the world’s number one smartphone manufacturer is known for creating some praiseworthy flagship devices. Taking the latest Galaxy S10 lineup as an example, the handsets perfectly blend in great hardware with appreciable software. 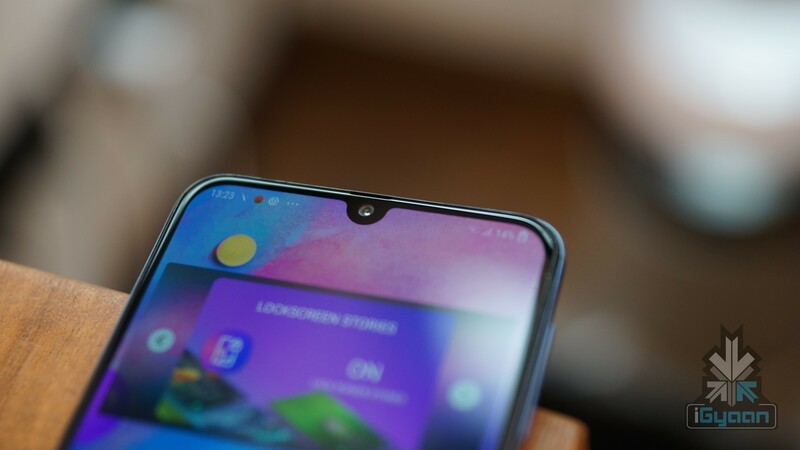 But, in the past few years, it’s budget smartphones have been struggling to perform well in terms of sales due to fierce competition from Chinese OEMs. 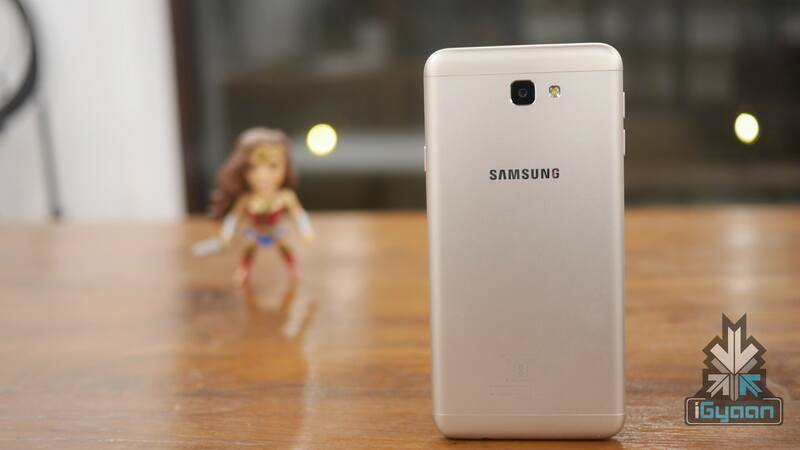 The company, in a bid to change that, launched the current Galaxy M and the Galaxy A series of devices. Not only the hardware on the handsets is noteworthy, but they also have a competitive price to maintain themselves in the game. So, has Samsung finally figured out the budget smartphone segment? Before this year, Samsung had a convoluted lineup in which it placed its budget smartphones. There was the Galaxy J series, which started from the bottom of the barrel and continued to the mid-range price bracket. Then there was the Galaxy On Series, which targeted budget segment online. On the top end of things, there were the Galaxy A and Galaxy C lineup of smartphones. These were the company’s mid-range offerings which went up to the premium mid-range price bracket. No prizes for guessing, all the aforementioned devices looked archaic and did not really offer competitive specifications for the price they were targeting. In the end, Samsung had to discontinue all the devices in the above lineups and started to reinvent itself. 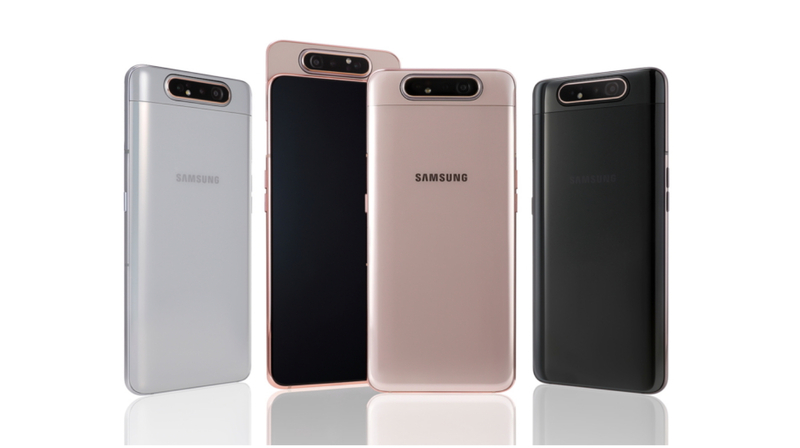 After struggling to understand what the consumers really wanted in a budget smartphone, Samsung went back to the drawing board. 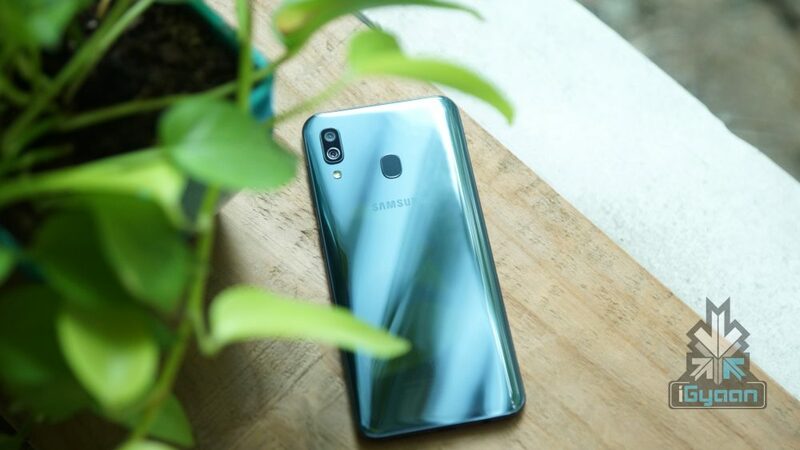 In an attempt to take over the market captured by Chinese rivals such as Xiaomi and Honor; it released the Galaxy M and the Galaxy A lineup of smartphones in 2019. 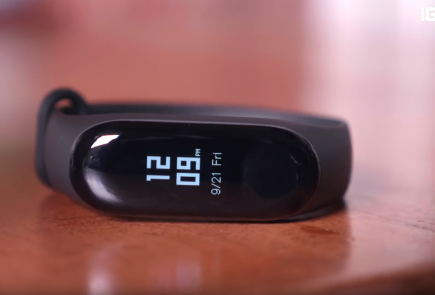 As mentioned above, the devices changed what the company used to do in this segment, which has forced the competition to take notice. 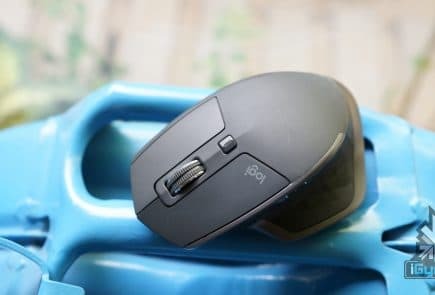 Not only they featured good, sometimes beautiful hardware, but the overhauled software experience with a good price tag was also a pleasant change. 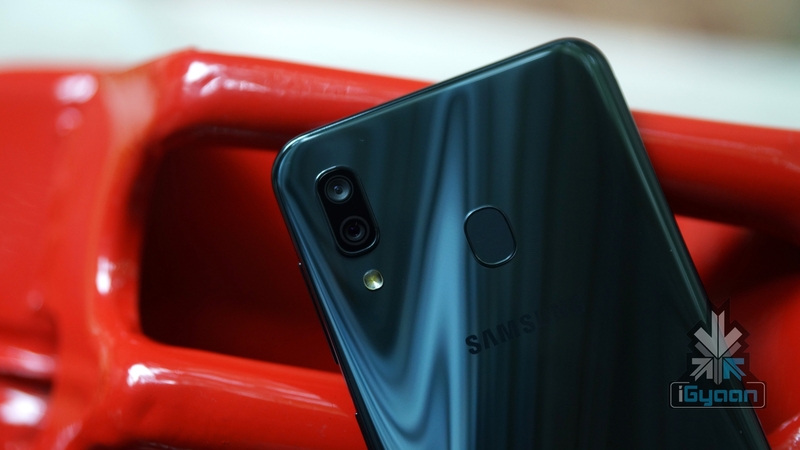 Notable devices of the series included the Galaxy M30, Galaxy A30 and the Galaxy A50. 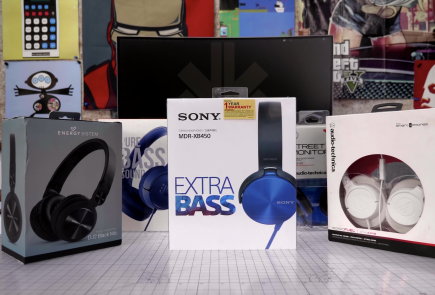 Most of these devices have already been the bestsellers for the company. So, why did it take the company so long to devise a strategy that they knew was going to work? It is because it finally dared to take risks. Chinese rivals, while not as well known, have always attempted to do something different to stand out. While this may not always work, it does help in hogging the limelight away from the competition. Samsung, a huge player in the segment could not afford to take such a huge risk with little chances of payoffs. 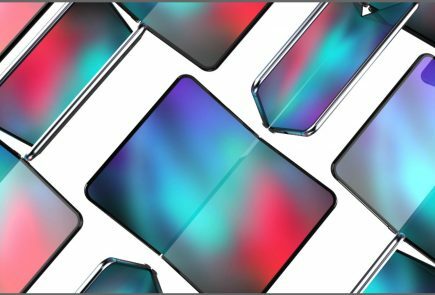 But, it seems like it finally made up its mind and has been offering distinctive features like the flashy ‘Glasstic’ glossy 3D back panel and a waterdrop notch. While Samsung might have succeeded in discerning the market and the budget smartphone segment, it still has a long way to go. Catching up to its rivals just means giving them a headstart. 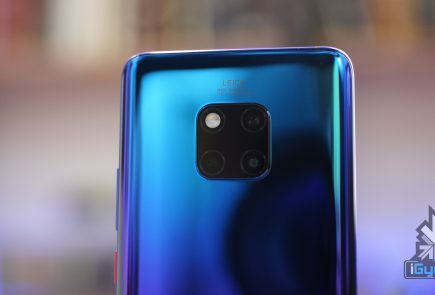 For example, the Galaxy M30’s triple camera layout may be innovative for the price range, but its bland design and weaker gaming performance cannot be ignored. As these are the first iterations of the handsets, it is expected they will get better every year. No matter how late Samsung is to the party, there is no denying it has left a sizeable dent in it. Additionally, an extra amount of competition will eventually be good for the consumers for the number of choices there will be.